Problems with cavity wall insulation, unfortunately, are very common.These expert tips will help you to identify and fix cavity wall insulation problems you may encounter. A lot of DIY enthusiasts attempt to perform one of the most difficult renovation projects around with very little knowledge, experience, or equipment that are all vital to successfully installing cavity wall insulation. When the home is experiencing issues relating to draughts and heat loss, it’s usually the insulation at fault. In other cases, however, the actual cavity wall insulation may be to blame for other issues. 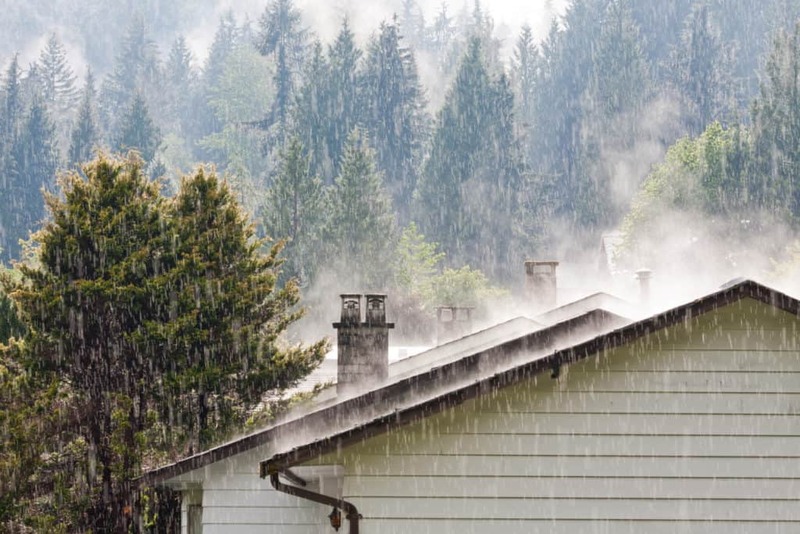 Problems include damp, where rainwater has managed to penetrate the brickwork of the property and has found its way into the walls or floors where the insulation is situated. Then the water gets trapped and is absorbed by the insulation like a sponge. This can lead to further damage being done to the walls and floors, and they could then need replacing at great expense. 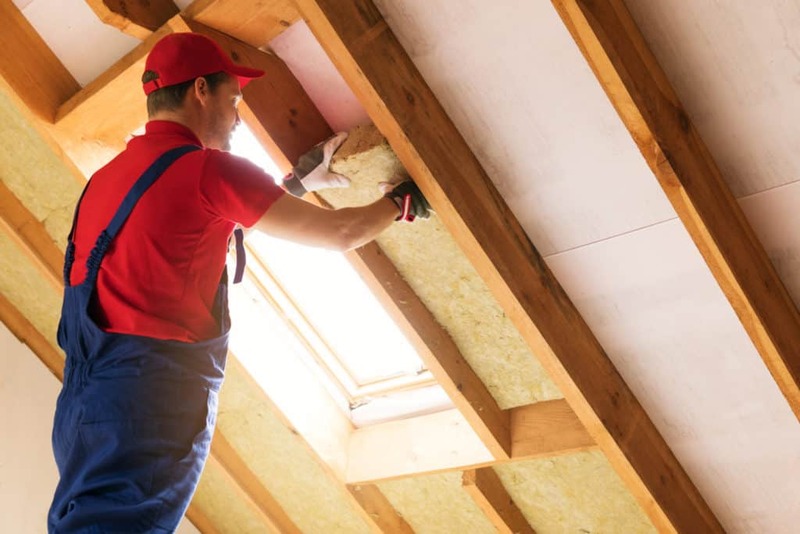 This is something all homeowners could do without, especially when they have already handed over significant sums of money for the installation of the insulation, or for the materials in the case that they have done it themselves. Before investing in any kind of insulation, you need to ask yourself the question – is this right for me and my home? If you are in the process of buying a home, insulation is something you need to inquire about, and it should be evaluated during the property survey. If you are having a home built, this needs to be discussed thoroughly. Kre8 Constructions WA offers property development solutions, and they represent a good example of a company that has a reputation for extreme attention to detail. Companies like this will ensure your property is well insulated so you do not experience any issues later down the line. Lots of people believe that insulation is the answer to all draught problems and that it will automatically reduce their fuel bills because they won’t need to use their central heating system as frequently. 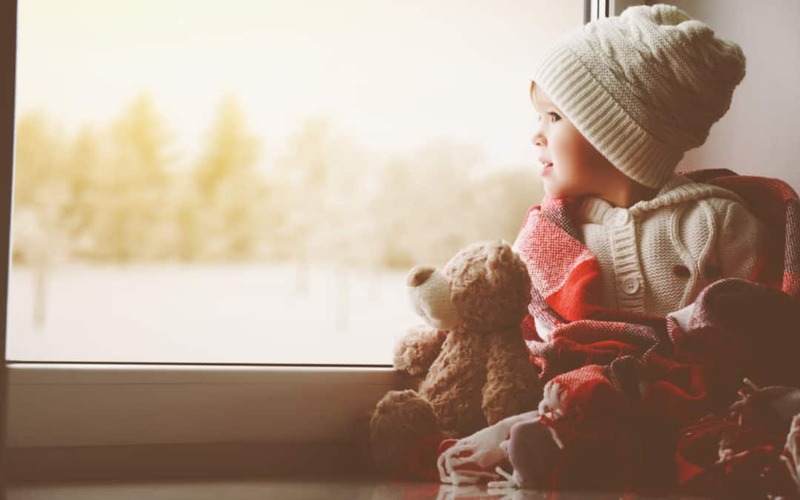 It is estimated that around 50 per cent of heat loss from the home is through the walls where the air is able to escape out into the atmosphere rather than working its way around the home. However, there have been examples of cavity wall insulation damp problems, which have devastated homes both structurally and financially because it was incorrectly fitted and the homeowner is then forced to spend even more money repairing the damage. These cavity wall insulation damp problems come about as a result of rain and wind weathering away the brickwork of properties and they can then penetrate the walls through those gaps, working their way into the insulation and causing it to go damp. This, in turn, spreads to the rest of the wall, floor, or ceiling. This can also happen when the insulation is brought into the property without checking for adequate ventilation to move any air and water particles away. A thorough assessment of the property should be made before this project is signed off anyway and is just one reason why it should be performed by professionals with the very best cavity wall insulation materials and equipment and should not be attempted by amateur DIY enthusiasts. Cavity wall problems include damp, something that has the potential to cause serious damage to the home if left untreated. 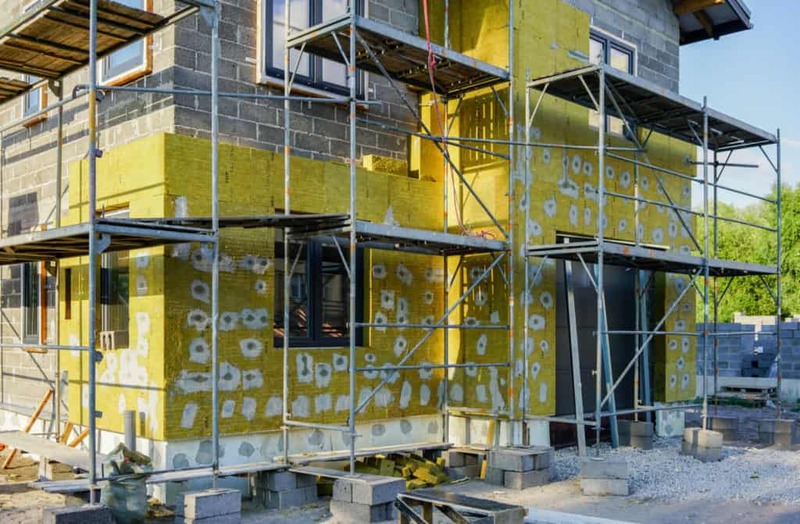 This leaves many of us wondering why we bother installing the insulation in the first place only to have to rip it all up again and even having to pay for cavity wall construction if the damp gets too bad that the property becomes structurally unsafe. There is also the potential for black mould to develop on particularly cold walls that may not be fully insulated, or on areas of the property where the insulation doesn’t reach. In other cases, where the insulation in the cavity itself has got damp, it may be that the wrong materials have been used, with many cases being in exposed areas such as on the coast or on hilltops. In this instance, cavity wall insulation may not be the ideal solution, and you should seek professional advice from other companies or speak with neighbours to find out what insulation they have used to keep their homes warm and dry. This, again, highlights why insulation is one of the most pivotal factors you need to discuss when buying a property or having one developed. DIY is one of the most common pastimes around the world, with millions of people trying out various projects every weekend. Whether it’s building a new shed to store your garden equipment or erecting some shelves inside the home, there are some projects with which DIY enthusiasts are perfectly comfortable. Then there are others that just need leaving to the professionals from the word go. Wall cavity insulation problems can come as a result of gaps in the brickwork, which allow rainwater and wind into the property, or through tired materials which need replacing; either way, the issue needs resolving if you’re too keep your household bills down. These wall cavity insulation problems should only be tackled by professionals. They have a wealth of experience and training in how to install insulation sufficiently to prevent mould from developing on cold, damp walls. They also know how to stop cavity wall insulation damp from occurring, which can lead to further structural issues which will be an even greater expense. Cavity wall insulation, when applied correctly, is one of the most effective ways of insulating a house and has the potential to reduce household energy bills significantly. However, for some properties, it just isn’t the right answer and it can actually cause more problems. 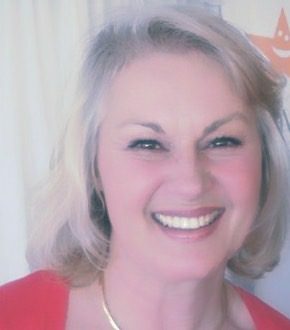 For that reason alone, it’s vital that you employ the services of an expert, even if it is just to give you a quote for the project so you can understand the costs and benefits. This is something you wouldn’t be able to do for yourself no matter what your level of DIY expertise might be. I envy those who are so good with diy stuff. Sadly I am not one of them. If I find a cavity in my home, I contact my contractor right away.